Harness the element of light. 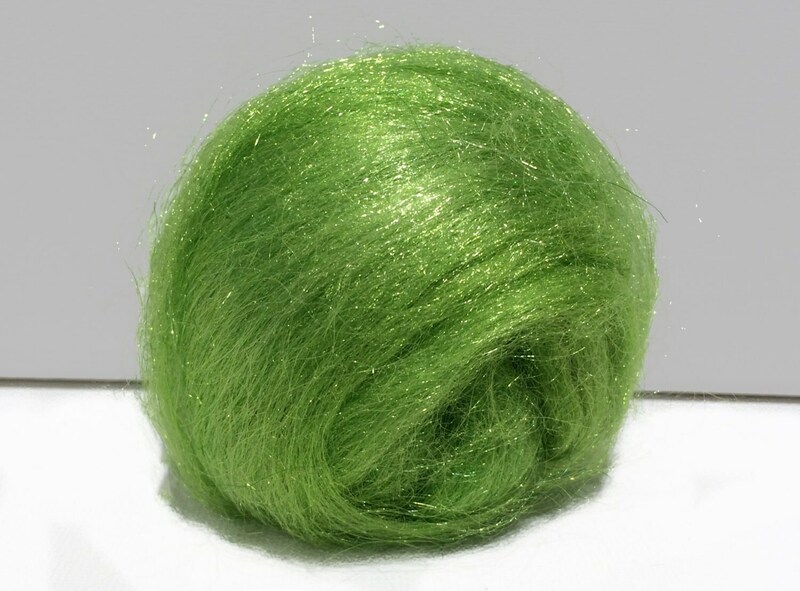 Add sparkle to your fiber work! 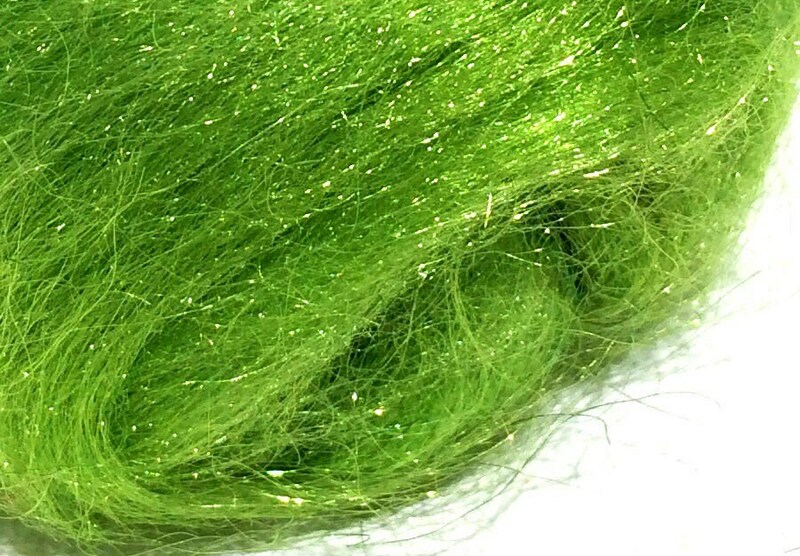 You'll get .5 ounces of hand dyed Firestar-- a fine denier nylon fiber that is very easy to blend, very soft. 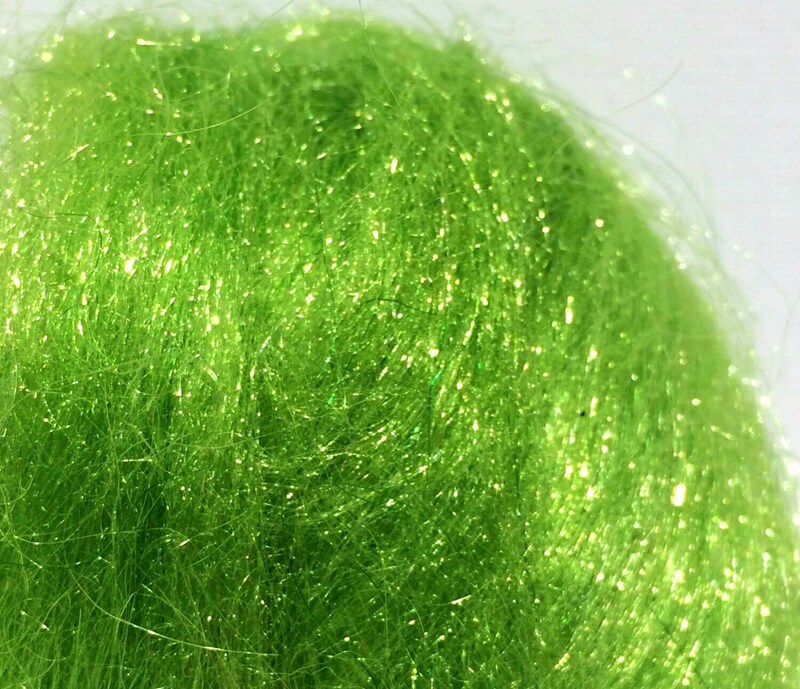 --supplement your existing fiber supply with just the color/sparkle you need/want. 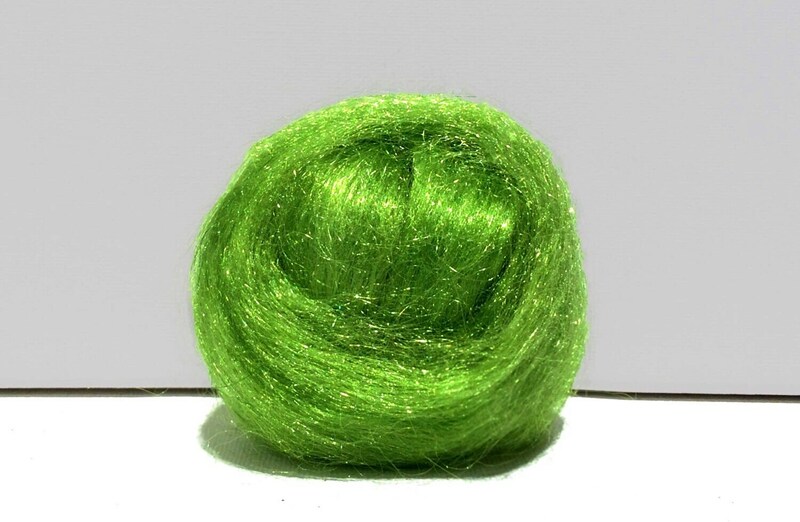 Firestar will work beautifully when added to wool for wet and needle felting, spinning. 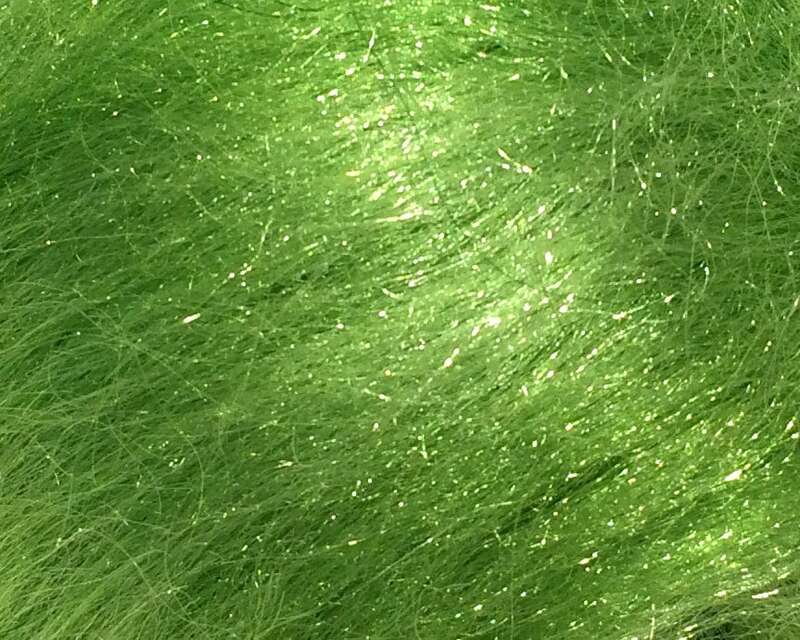 It add great luster to any other fiber. That said, do not expose to high temperatures or it will melt. *Our products are photographed in varying lights in an effort to provide as much color info as possible. Please keep in mind that all monitors display color differently. Such a Beautiful color and fast shipping. thank you! Looking forward to embellishing my projects! Loved it, the best of the batch. I'm ordering more! !